There was a little romance connected with my first boilermaker. It was a little after 8 a.m. in a Jersey City, New Jersey, storefront Italian club where there was nothing odd about chasing shots with nips of macro beer joylessly on a Sunday morning. The impression I got then, and the one that stayed with me for a while, was that a boilermaker was a way to put out the fire of cheap whiskey. A boilermaker was the cure for a long day or a hard life. Whiskey doesn’t have to be cheap, though, and good beer is far from it. As I gained an appreciation for each the notion of a boilermaker never appealed to me. In my mind they were the waste of an opportunity to enjoy both beer and whiskey. But with the revitalization of the craft cocktail, I wondered whether a craft boilermaker was on anyone’s radar. I spoke with four craft beer professionals to get their takes on legitimizing the boilermaker as a refined, grownup drink. It’s all about a celebration of flavor pairings. Everyone had a take on it that gave their favorite beers and spirits the opportunity to shine together. As we explore these flavor combinations, you should know I throw around the word “whiskey” a lot in what follows. Take it to mean Kentucky bourbon unless it says “rye” specifically. No one is using Scotch, Irish or Tennessee in this story, though I’m sure they each have its own merits. Consider this a kind of jumping off point for building a craft boilermaker of your own design. 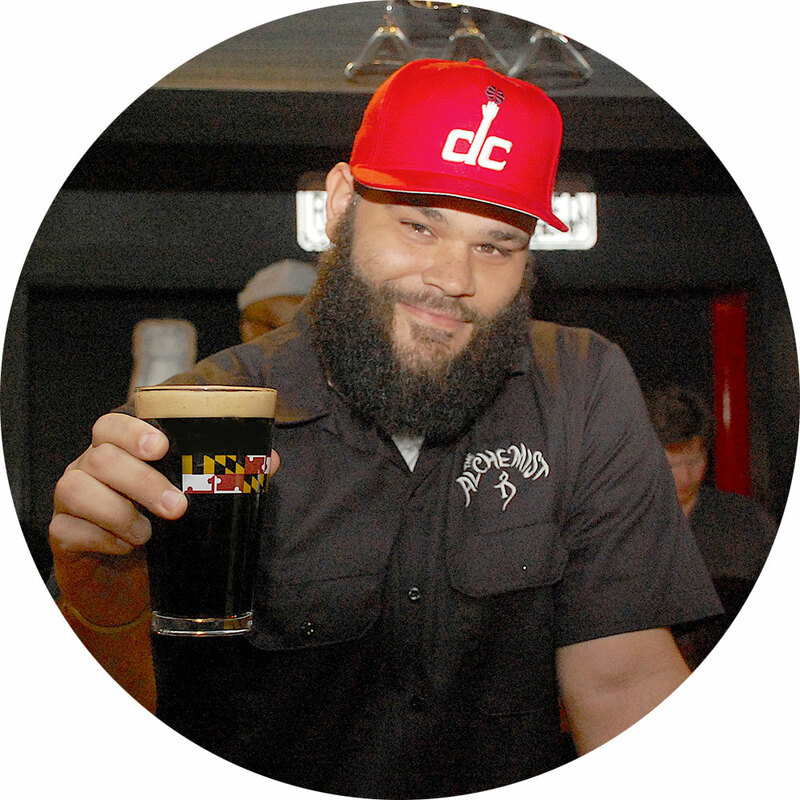 Carter Price worked his way up from taproom bartender to beer evangelist over the last seven years at Evolution Craft Brewing Co. in Salisbury, Maryland. He spent 15 years in Kentucky during which he developed a fierce respect for better whiskey, so combining the two makes perfect sense to him. After all, exploring taste possibilities is fun and there’s no point being in the beer business if you’re not having fun. I spoke with Price at Evo’s Public House; a brewery, tasting room, restaurant and bar in a converted ice plant. He picked out a couple of his favorite whiskeys and brought them to the tasting room bar, aiming to show me how he chose the pairings. Price preferred to sip the bourbon and beer alternately, rather than mix them. We tried the Menagerie 10, a limited release, 12% ABV Russian imperial stout. The beer was fantastic, but it was a big beer to have with a shot. Also, it was aged in whiskey barrels which brought the flavors too forward for his taste. If flavor can echo, that’s what this pairing did. His boilermaker uses Evo’s mainline Lucky 7 porter instead. At 5.8% ABV, it didn’t have to fight the whiskey. Instead, each sip enhanced the previous one. Lucky 7 is smoky, but not kill-you smoky, with a little chocolate, coffee and toffee. Paired with a mid-range bourbon worth taking your time with the bourbon gave the beer some bite and the beer leveled out the whiskey. Speaking with brewers was much different from speaking with bartenders. 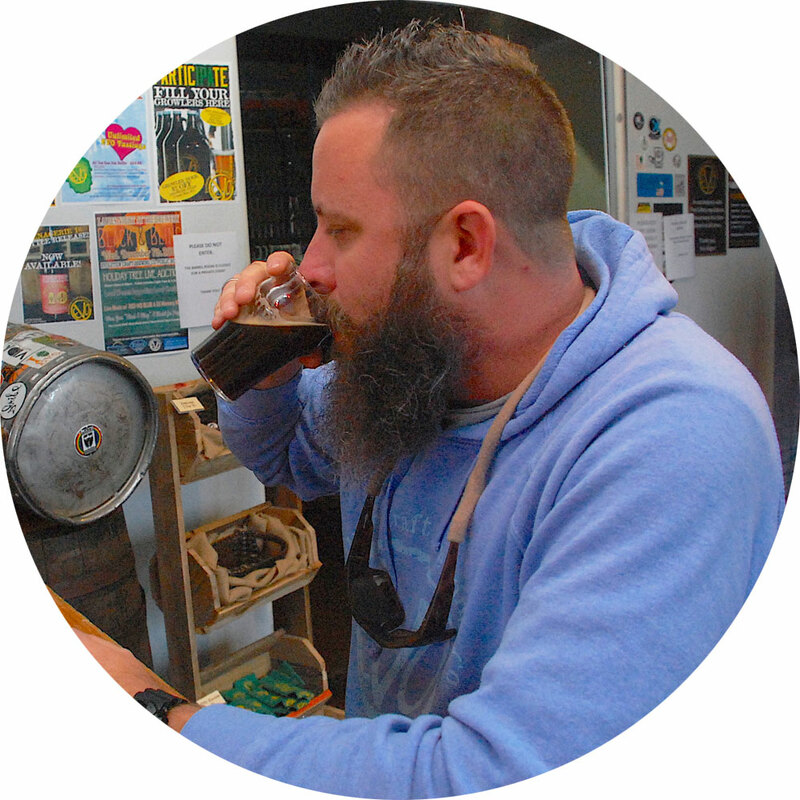 Brewers are about the beer exclusively, bartenders were more flexible. 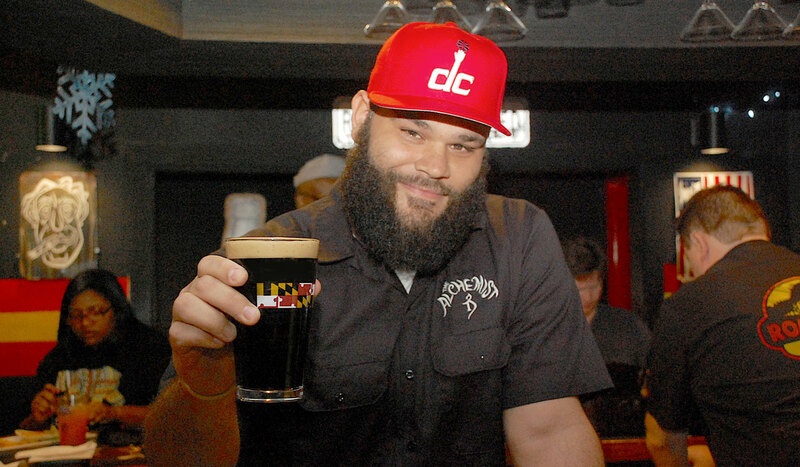 Donnie Jackson, the bartender at Roadie Joe’s in Salisbury, is my go-to guy for craft beer cocktail trends. He was all for mixing beer and whiskey. His beer of choice was Peg Leg, an 8% ABV imperial stout by Heavy Seas. Jackson pulled a pint, then slowly added the whiskey. Peg Leg is a little sweet with a bit of a molasses and coffee flavor. It’s a fine beer on its own, but the whiskey somehow thickened it, bringing out all of the best flavors. The upside of mixing it is it’s the kind of drink you could have with something fried at the bar. I’d choose onion rings. I’m a rye drinker and was hoping to find a beer that would pair well with that. 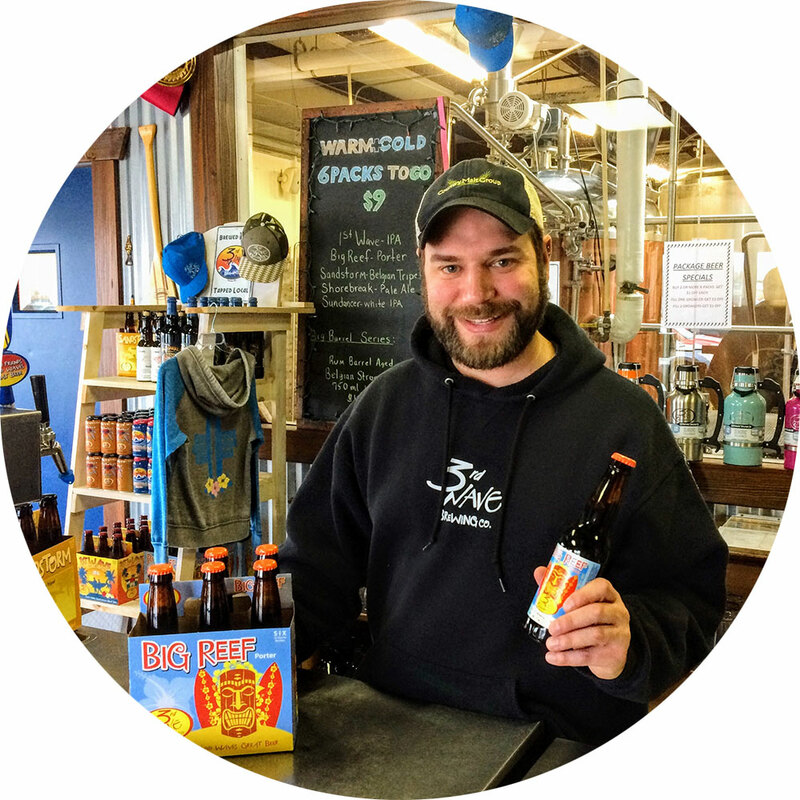 The general consensus was that rye is too spicy, but John Panasiewicz, head brewer at 3rd Wave in Delmar, Delaware, said Big Reef complements rye nicely. Big Reef is a 5.4% ABV English porter with a backbone, but it is not really heavy. If sessionable porters are a thing, this is one. It is subtly malted and goes really well sip for sip with rye, absorbing the sweet and spiciness easily. Panasiewicz is squarely in the don’t-mix camp. When Augie Carton opened Carton Brewing, in Atlantic Highlands, New Jersey, his beer recipes took pairings, especially food pairings, seriously. This is truest when it comes to the BDG (Brunch, Dinner, Grub) country ale. A lightly-malted beer in the brown ale family, BDG takes its character from Aramis hops, which give a slightly white pepper, lemon, tarragon flavor. If you’re spending real money on whiskey, this is the beer to pair with it. Carton and some friends stumbled upon the combination a few years ago. It was an experience that stuck and one he hasn’t minded repeating from time to time, with both high end and very good bourbons. He joked that it kept him from doing barrel aged versions of the BDG. “It’s the equivalent of two years in a bourbon barrel,” he said. There are, of course, a million more combinations, and I’d love to hear your own suggestions and experiences. The best thing about the variety we have access to now is that there’s a palate pleasing opportunity in a multitude of combinations. Discovering them over time is going to be a blast. 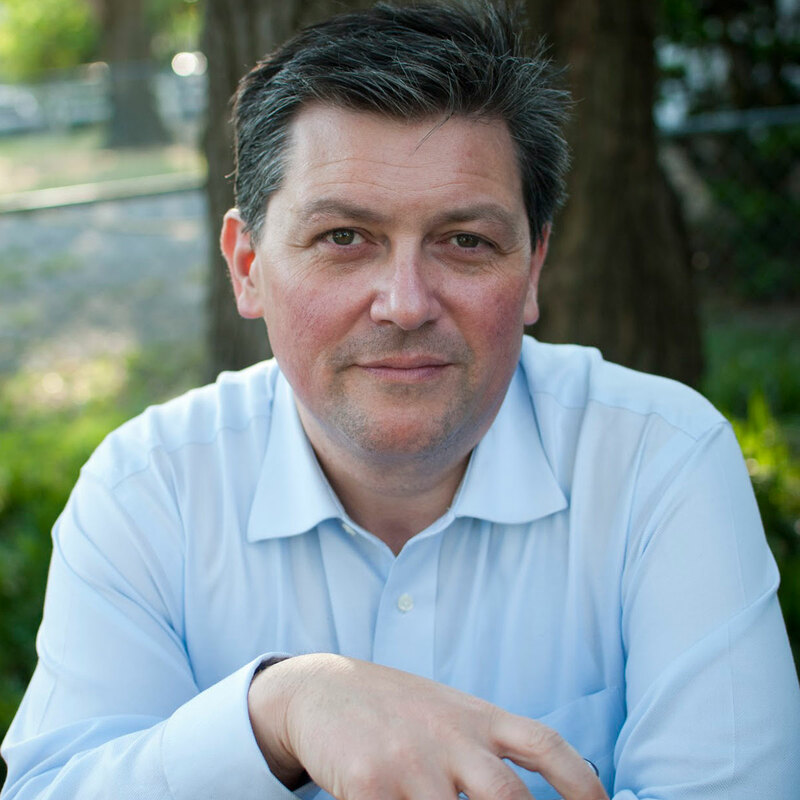 Tony Russo has been a print and digital journalist for the better part of the 21st century. 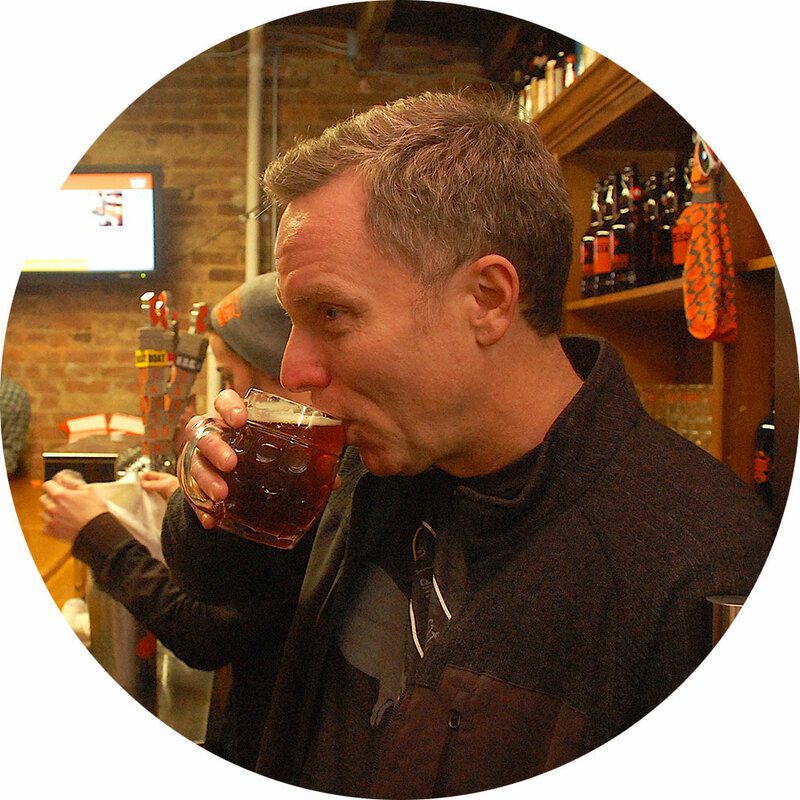 He writes for ShoreCraftBeer.com as well as several destination websites and has published two beer books for History Press. He also produces a weekly homebrew and beer culture podcast. Tony lives in Delmar, Maryland, with his wife and the only of his four daughters who hasn't moved out. Together they try and keep their dog and cat comfortable.